This flexible coupling has two sprockets with a robust two-row roller chain wrapped around it. The chain was developed using Tsubaki's experience and technology. Simply remove or insert the joint pin to link or unlink both shafts. 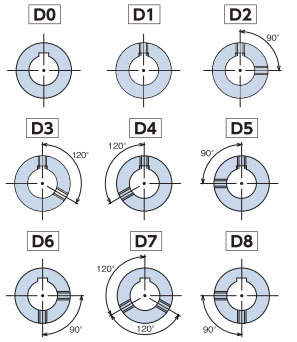 The clearances between the chain and sprocket, and between each element that comprises the chain, serve to absorb any significant misalignment between two shafts.